Join us for an unforgettable race weekend experience at Pebble Beach Resorts! 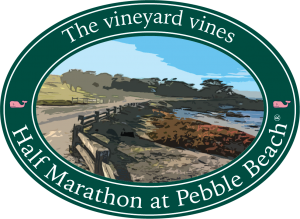 The vineyard vines Half Marathon at Pebble Beach is the first race to run exclusively on 17-Mile Drive. These 10k and 5k races will run through private resort grounds, with the majority of each course featuring scenic views of 17-Mile Drive. 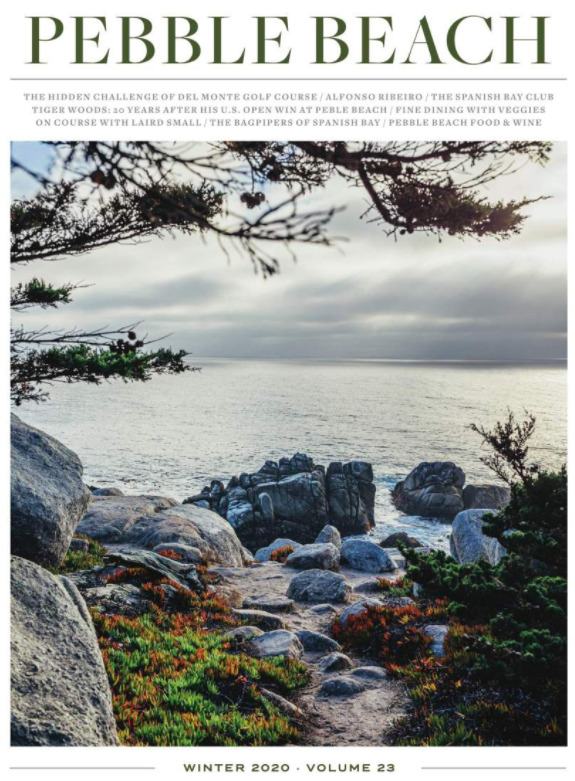 After your breathtaking run, celebrate with friends and family at a bottomless Champagne Brunch and party in fitting Pebble Beach style at The Inn at Spanish Bay. Extraordinary Events. World-class accommodations. Out-of-this-world scenery. Experience peaceful relaxation and memorable service at The Inn at Spanish Bay. Overlooking spectacular sand dunes and an endless view of the Pacific Ocean, The Inn is a romantic seaside escape. Run along one of the most scenic drives in the world, where dramatic coastal cliffs, snow-white beaches, mystical forests and iconic golf courses will greet you along the way. Relax and enjoy the scenic views at the post-race party for The vineyard vines Half Marathon at Pebble Beach. After your race, celebrate with a bottomless Champagne Brunch prepared by our skilled culinary team, a live band and more! Arrive early or stay longer and enjoy unparalleled golf on our award-winning courses or pamper yourself with treatments at the Forbes Five-Star Spa at Pebble Beach. Elevate your race weekend experience and enjoy special rates when booking additional nights.